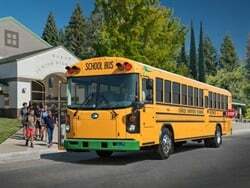 LOS ANGELES — The Paso Robles Joint Unified School District has ordered one of GreenPower Motor Co.'s Synapse 72 all-electric school buses. 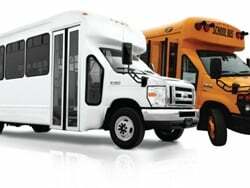 The purchase for the new bus was made possible by a $220,000 voucher from the California Hybird and Zero Emission Truck and Bus Voucher Incentive Project (HVIP), provided by the California Air Resources Board (CARB). 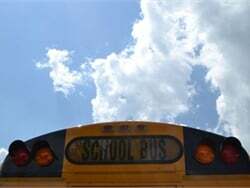 In addition, the district received funding from the San Luis Obispo County Air Pollution Control District’s school bus grant program. 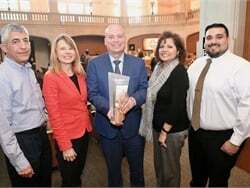 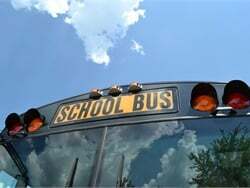 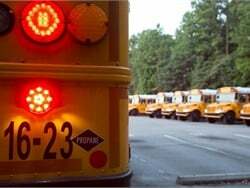 Paso Robles Joint Unified School District has a total enrollment of nearly 7,000 students in 11 schools, and operates a fleet of over 30 school buses across California’s central coast, according to the district's website. 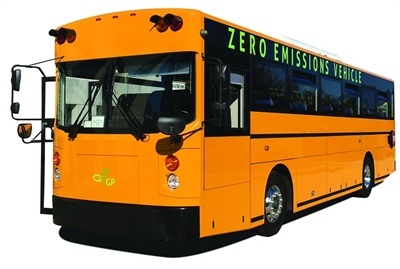 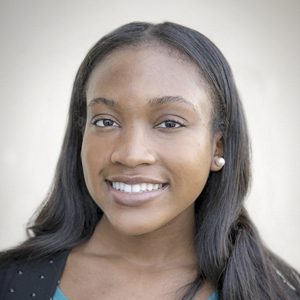 GreenPower, in conjunction with Creative Bus Sales, is working with several dozen other districts across the state of California in the zero emissions market, according to the company. 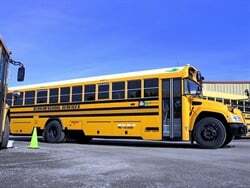 As SBF previously reported in June, GreenPower received an order for a total of 100 electric buses, 10 of which were Synapse 72 electric school buses from Creative Bus Sales. 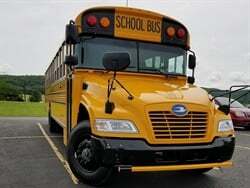 Brendan Riley, president of GreenPower, said that the order was the largest to date for the bus manufacturer. 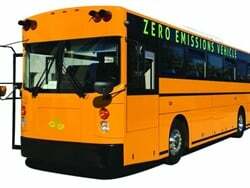 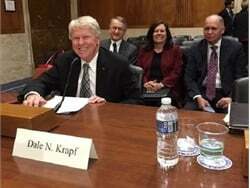 Related Topics: alternative fuels, California, electric bus, GreenPower Motor Co.